The Supreme Court has held that the Kerala High Court was justified in making appointments of 66 munsiff magistrates selected pursuant to the advertisement issued in the year 2013 which was followed by an unpleasant situation as adequate number of Gram Nyayalayas had not been established in the state for selected candidates to be appointed to. 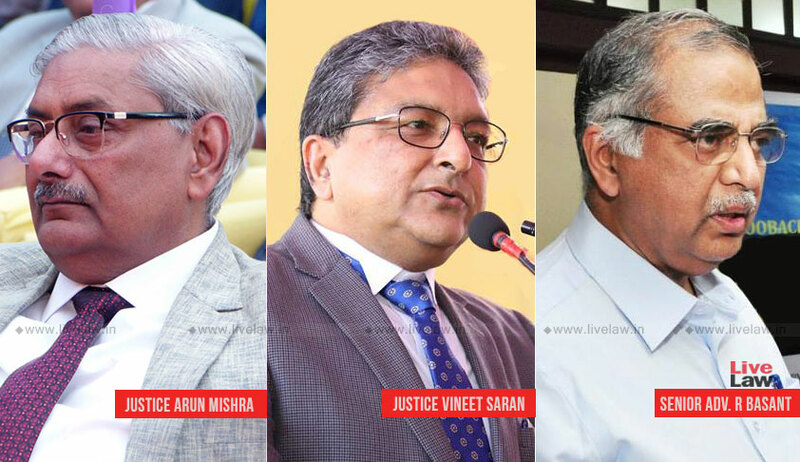 Refusing to interfere in the appointments so made, the bench of Justice Arun Mishra and Justice Vineet Sharan said, “As the incumbents were selected and sent for training and were actually paid stipend also, they could not have been denied the appointment due to delay on the part of the State Government of Kerala in creating the posts of Gram Nyayalayas due to which, some embargo had arisen. However, that has been taken care of by rightly appointing 66 candidates. However, list should not be operated any more”. The petitioner contended that there was error in calculation of vacancies of munsiff magistrates but senior counsel R.Basant, appearing on behalf of the High Court of Kerala, stated that there was no such error. He submitted that if any error is pointed out, it would be open to the petitioners to file their representation and same shall be objectively and sympathetically looked into by the Committee of the High Court on administrative side. “Accordingly, we find no ground to interfere with the appointments,” the bench said. It is to be noted that the high court had conducted the exam for 81 posts of munsiff magistrates in anticipation of more vacancies being created with the state government establishing more Gram Nyayalayas by year 2014. However, the same was not done and 66 candidates ended up being trained as against the then posts of 38. The high court had then moved the Supreme Court seeking permission to induct them all but the plea was not entertained. Later, the 66 selected candidates were inducted.